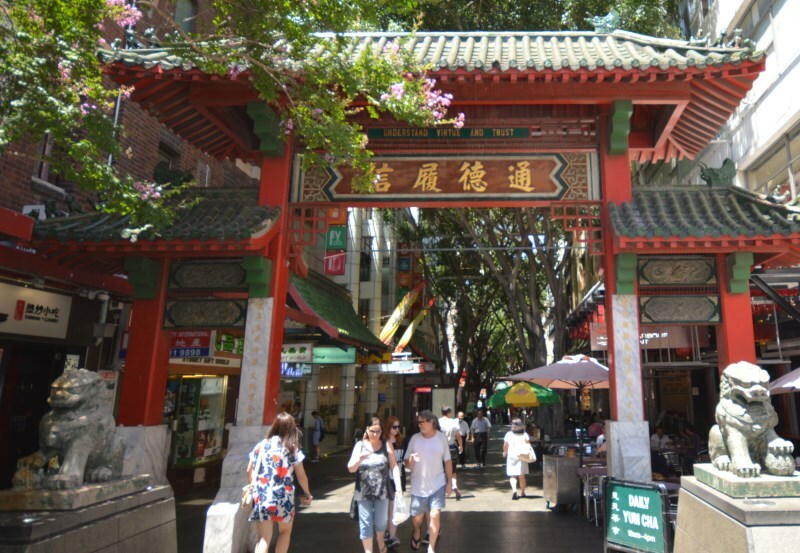 The Sydney Chinatown restaurants offer a great range of Asian foods, from many of the regions of China to places like Thailand, Vietnam, Singapore and Malaysia. All within easy location of the city centre (CBD) and a short walking distance from the entertainment precinct of Darling Harbour as well as Central Train Station. Cuisine from Petaling Street is fashioned after the street hawkers of Singapore, with tasty treats and dishes. 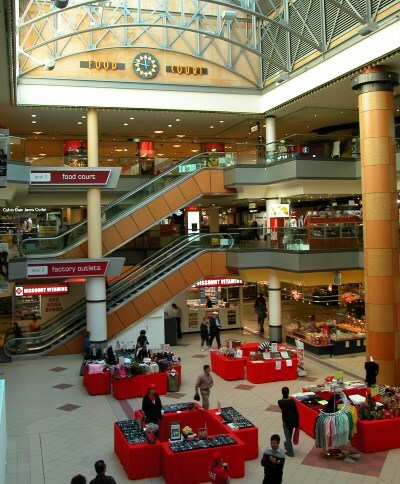 Foods served here include Malaysian Curries, Roti, both savoury and sweet, Noodle Soups and more. Concentrating on delivering the best Singapore flavours and freshness for your enjoyment. Open from 12 noon to 4am in the mornings, it makes a for a great place to celebrate that night out. They do a banquet menu for groups, allowing you to taste a variety of delicious dishes, or you can choose from the Chef’s Choice menu, or select from the fresh dim sum. Serving Cantonese cuisine, the Marigold has been a Chinatown stalwart for more than thirty five years. Available from Yum Cha, a la carte and set menus, the food served here emphasises freshness and light treatment, to let the full flavours through. They have an amazing selection of Dim Sum to choose from to accompany your tea (yum cha) while the a la carte menu has not only many favourites such as traditional Honey Chickent, Hot and Sour Soup and Beef and Black Beans, they have dishes that need to be ordered in advance, such as Boneless Duck with Eight Treasures or Double Boiled Winter Melon Soup with Seafood and Meat. There are plenty of dishes to satisfy vegetarians on offer as well. Also on George Street, Tawandang serves authentic Thai cuisine. Thai food, of course, emphasises freshness and great herb and spices flavours and the Tawandang @ George Street and on these counts does not disappoint. They also do an express lunch for the busy office workers in the area. Teppanyaki: Japanese cuisine cooked on an iron griddle, while Yaki means grilled, broiled, or pan-fried. Combine this with an entertaining chef himself cooking this food at your table, you have Hisshou Teppanyaki. If you love steak, fish and/or chicken or even seafood, try this restaurant, located conveniently on George Street. The cocktails are pretty good, too.